If you would like any high resolution photos, please contact TagTheShooter Photography via the contact page or email. 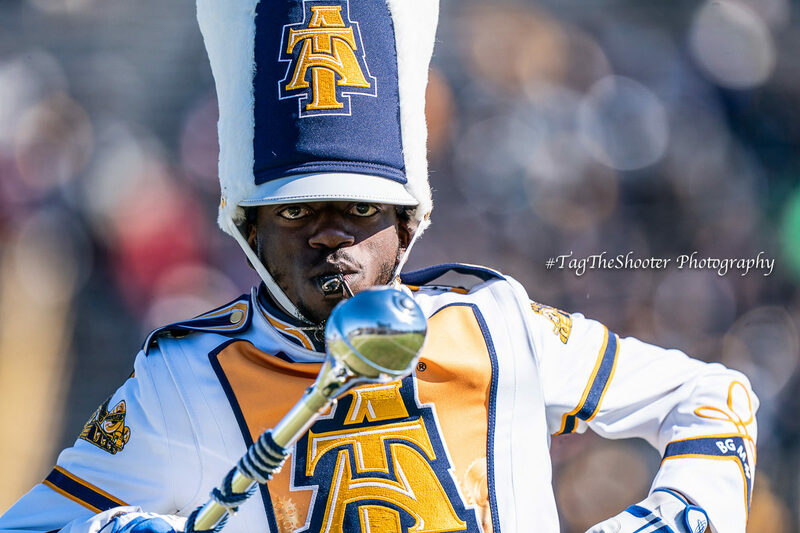 TagTheShooter Photography is a big supporter of NC A&T State University. Full Photo Gallery of Game – Click Link Button at bottom of page. Graduated of A&T, Its the love of my life. When I first step foot on NC A&T campus i knew it was were I suppose to be. As seen in our photo gallery, in anticipation of our homecoming every year, i strive to show you every aspect of the events that took place. Of course this is just a small sample of what all took part. I could truly not be at every place at every time. but we tried. Please like, comment and share and please tag me.